The warmer weather is quickly approaching and that can only mean one thing…vacation time! While you are out relaxing and having fun, you’ll want to make sure your home is safe and secure while you are gone. 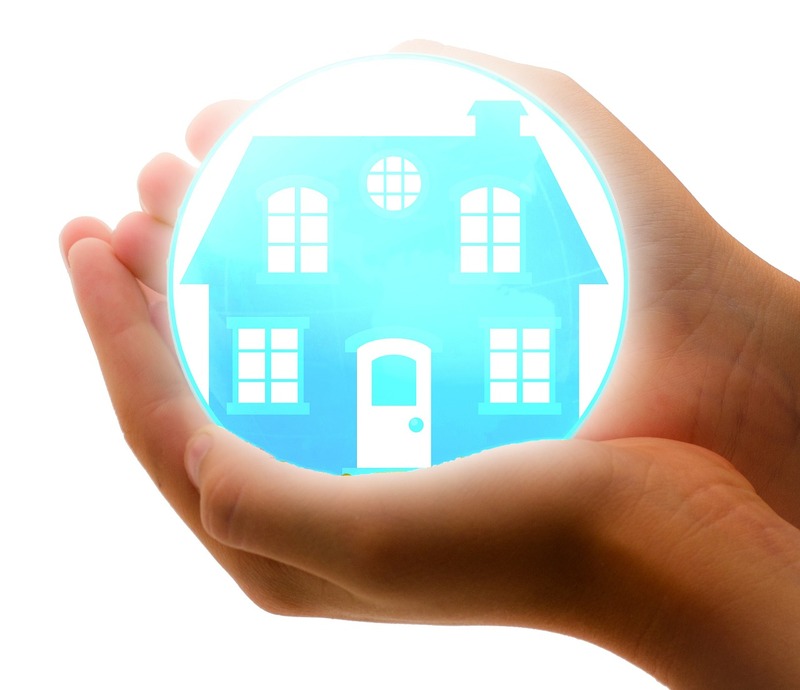 Here are some great tips to help you protect your home while you are away. 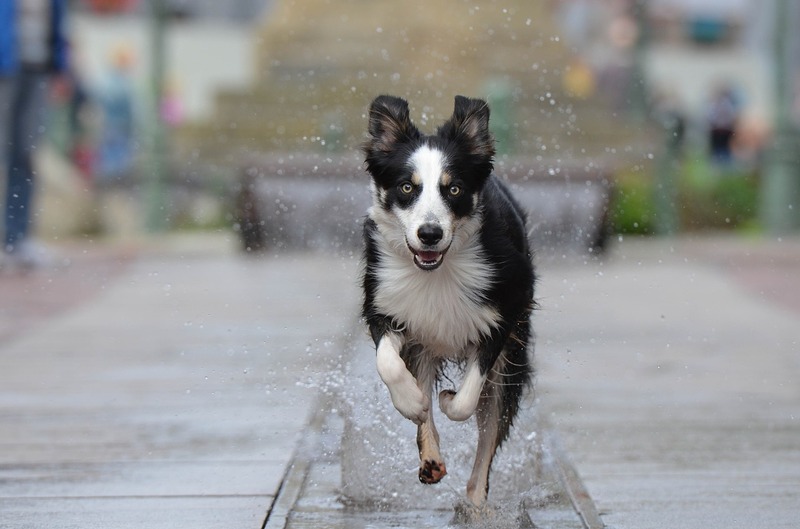 Does Your Dog Love to Take off from Home Every Chance He Gets? Does your dog love nothing more than to take off from home every chance he gets? Dogs that run away from home are a dog owner’s worst nightmare. But just why exactly does your dog take off like that?